Warmed up with a T30 at the CIMB Classic which included two excellent rounds. Went close to breaking his duck on tour last season and has the talent to breakthrough soon. 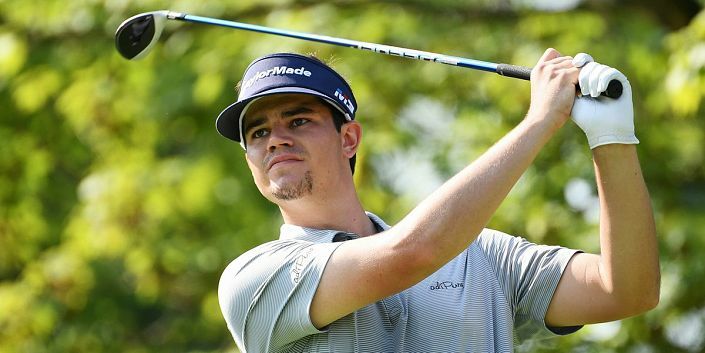 Beau Hossler stuttered to a T30 finish at the CIMB Classic after being well placed going into the final round but the fact he’s acclimatised and played some decent golf to boot are big positives. Eight of last year’s top-10 at the CJ Cup played the previous week in Kuala Lumpur and logic suggests this could happen again. Hossler enjoyed an excellent rookie season on the PGA Tour, finishing runner-up twice and posting some good numbers. The 23-year-old ranked inside the top-20 on tour for putting and birdie average and he should enjoy Nine Bridges, despite it being his first look at the track. Hossler started 2018 ranked 303rd in the world and has worked his way up to 82nd. His career is on an upwards trajectory and a win should be within his grasp this season. * Paddy Power are paying 7 places at 1/5 odds.